The Technical Education and Skills Development Authority or TESDA offers various online education program for aspiring Filipino who is willing to learn different aspects of knowledge. The said online education program is totally FREE which can bring the youth be more knowledgeable in their desire fields. You can also access your Tesda online account everywhere and study at your own pace with no hassle. This is also a good way of extending the knowledge and techniques especially for out of school youth. The steps are easy and manageable for those who want to learn basic programs offered. See the list of tesda courses listed below. 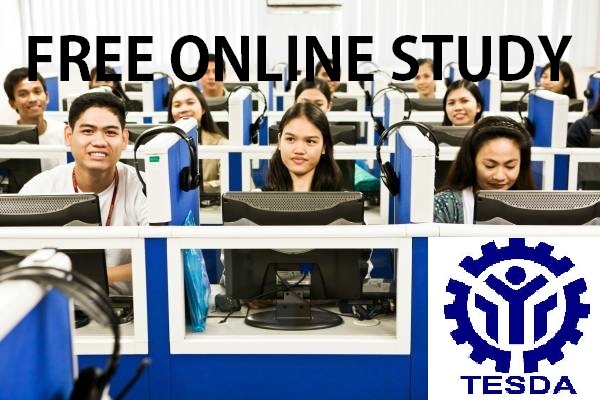 Must Read: You may check out also how to enroll in Tesda Online Program.